The crew headed out to Arizona Cyle Park for the first Loretta Lynn southwest area qualifier. With an impressive 8 out of 14 holeshots, All riders qualified. Next stop, River front for the Northwest Area. For riders, entering their rookie Supercross season can be a little nerve wracking, as it’s something that they’ve likely worked for most of their lives. Well, the same can be said for Ryan Breece and his rookie season. 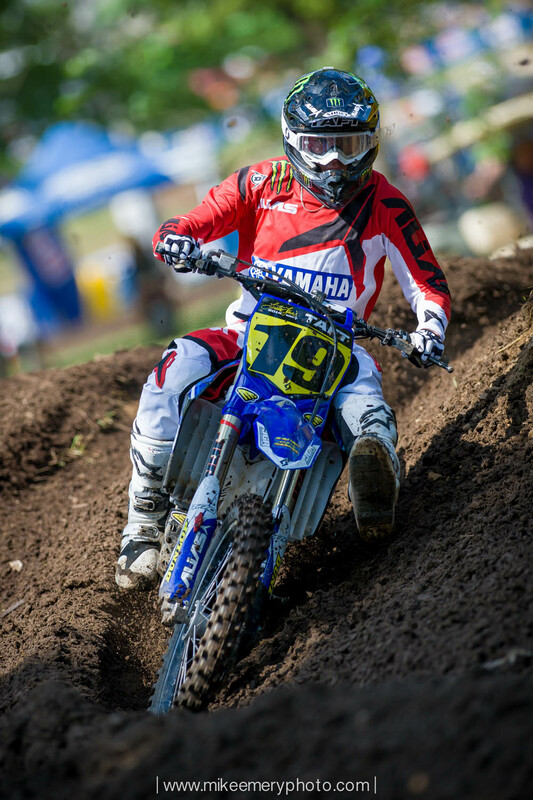 Breece’s rookie year was successful in that he only missed out on two main events in the ever-competitive 250 class, and for 2016, he’s looking to better himself each and every weekend. Unfortunately his rookie year was cut short due to an injury sustained at the Thunder Valley national, which sidelined him for the remainder of the year. 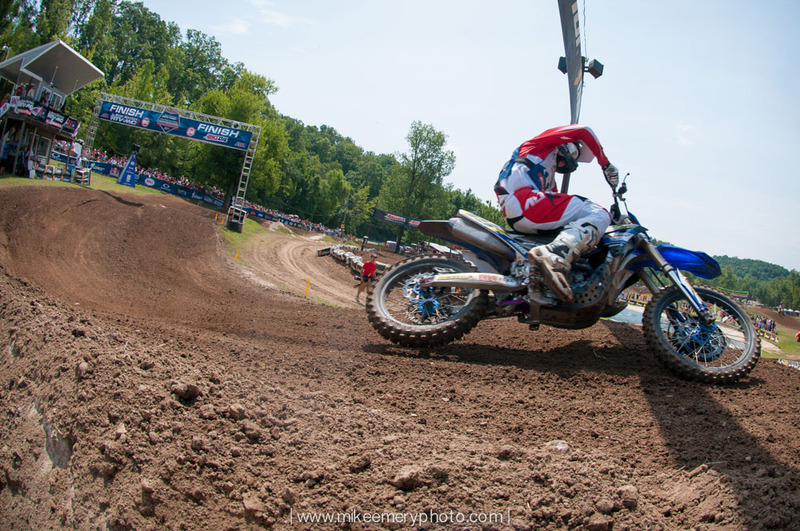 However, he’s back on the bike as he prepares to head overseas for the German SX series. We caught up with Breece to discuss the injury, what he’s got lined up for next year and to see how the Grindstone Compound has taken him to the next level. 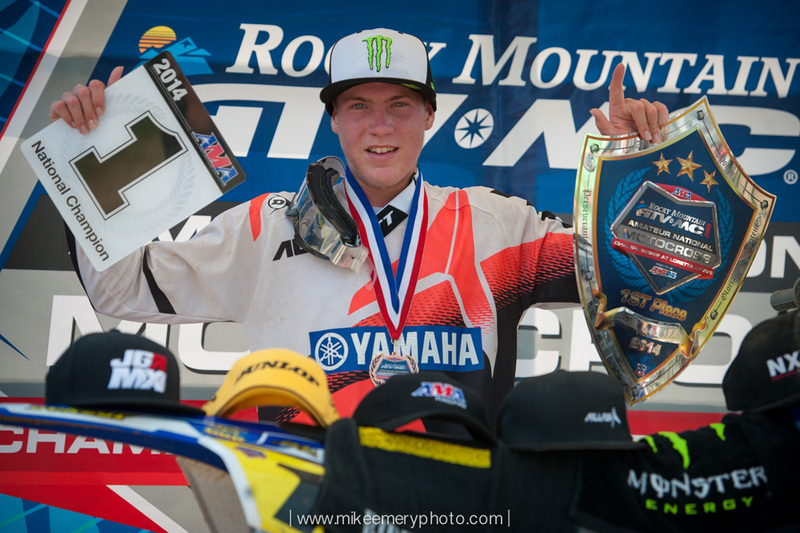 A1 2015 is here and gone and the West Coast SX is on its way. Congrats to Aaron Plessinger and Ryan Breece for making the main and Cheyenne Harmin for making the night now. Grindstone athletes have been hard at work preparing for Loretta Lynn's since we opened our doors on Thanksgiving Day 2013. 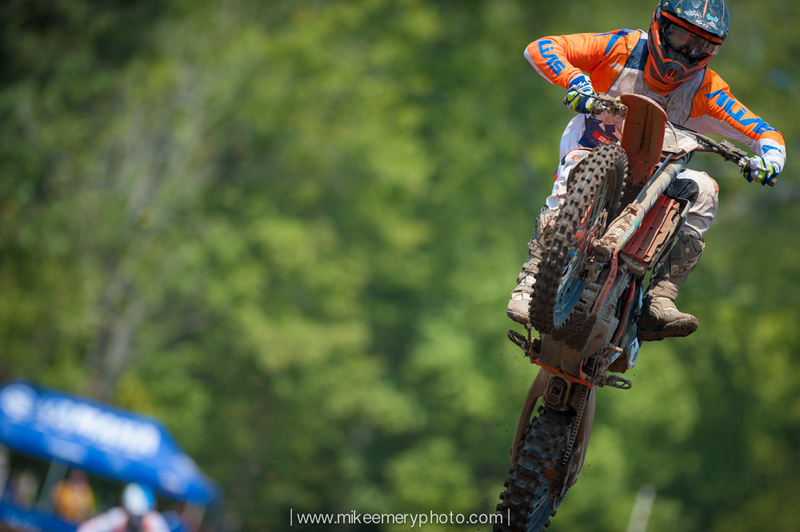 Check out a glimpse of our guys in action through the lens of photographer Mike Emery.